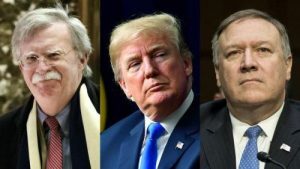 State Mike Pompeo and, apparently President Donald Trump himself when the subject is Iran, have been somewhat frustrated by the lack of a clear casus belli to hang their war on. 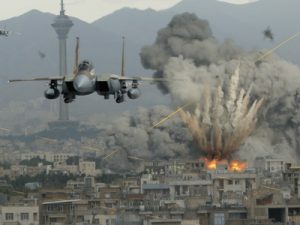 No doubt prodded by Netanyahu, they have apparently revived an old story to give them what they want, even going so far as to develop an argument that would justify an attack on Iran without a declaration of war while also lacking any imminent threat from Tehran to justify a preemptive strike. received from former intelligence officers who shared my experience of the Middle East and had read the article went strongly the other way, condemning the use of both fake and contrived intelligence to start another unnecessary war.